In the U.S. Mothers' Day is a holiday celebrated on second Sunday in May. 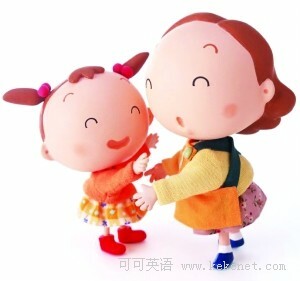 It is a day when children honor their mothers with cards, gifts, and flowers. First observance in Philadelphia, Pa. in 1907, it is based on suggestions by Julia Ward Howe in 1872 and by Anna Jarvis in 1907. Although it wasn't celebrated in the U.S. until 1907, there were days honoring mothers even in the days of ancient Greece. In those days, however, it was Rhea, the Mother of the gods that was given honor. Later, in the 1600's, in England there was an annual observance called "Mothering Sunday." It was celebrated during June, on the fourth Sunday. On Mothering Sunday, the servants, who generally lived with their employers, were encouraged to return home and honor their mothers. It was traditional for them to bring a special cake along to celebrate the occasion. In the U.S., in 1907 Ana Jarvis, from Philadelphia, began a campaign to establish a national Mother's Day. Jarvis persuaded her mother's church in Grafton, West Virginia to celebrate Mother's Day on the second anniversary of her mother's death, the 2nd Sunday of May. The next year Mother's Day was also celebrated in Philadelphia. 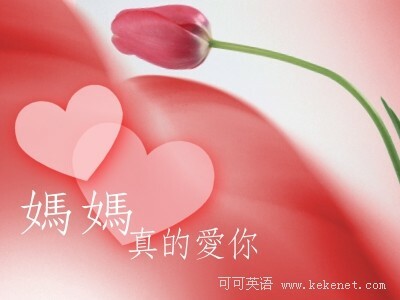 Many other countries of the world celebrate their own Mother's Day at different times throughout the year. Denmark, Finland, Italy, Turkey, Australia, and Belgium celebrate Mother's Day on the second Sunday in May, as in the U.S.
To the world's number one mom! Roses are red, violets are blue. This card on Mother's Day is especially for you. On this day we all sit back and think about how much our mothers do for us. I've tried many times to tell you, but I'll say it again: I love you mother. This card is from all of us. It may not be the greatest, but it's from the heart. To the most patient and understanding person I know. Thanks for being there. Happy Mother's Day. I will be thinking of you on this Mother's Day. Thanks, mom.